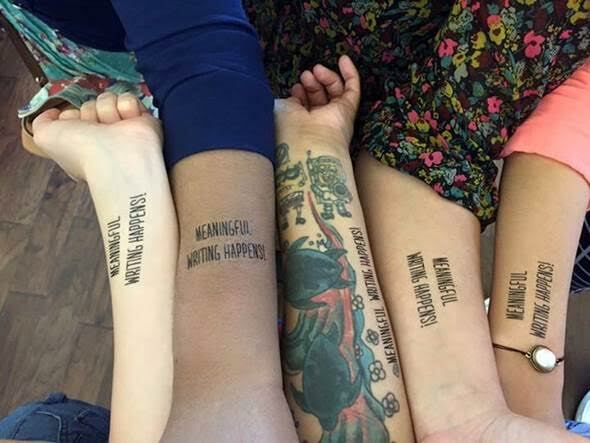 What is the Meaningful Writing Project? You can contribute to our ongoing project by telling us about your most meaningful writing experience as an undergraduate student. Take the IRB-approved survey here or go to the Participate page on this site. 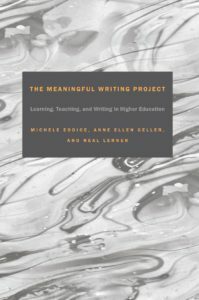 Michele Eodice, Anne Ellen Geller, & Neal Lerner launched the project, “Seniors Reflect on Their Meaningful Writing Experiences: A Cross-Institutional Study,” with support from the Conference on College Composition and Communication Research Initiative Grant. The project was one of only 3 recipients of the grant for 2010–2011. See Findings for what we have learned from our ongoing study of students’ meaningful writing experiences. 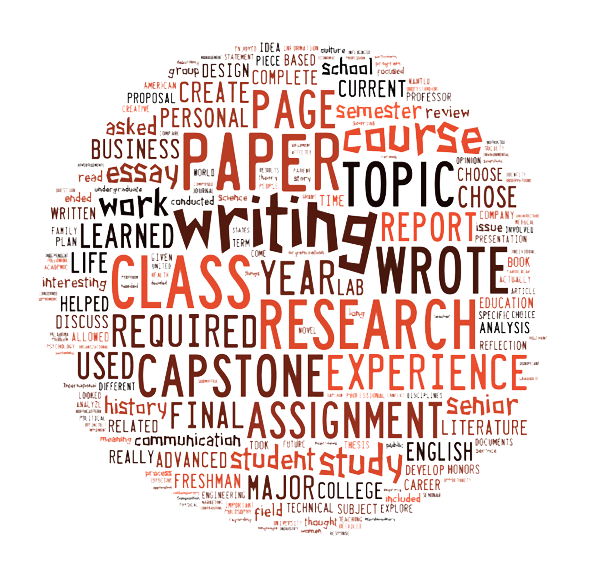 Why Study Students’ Meaningful Writing Experiences? Student learning in higher education, particularly student writing, is constantly under intense scrutiny. Students are described as “academically adrift” (Arum & Roksa), reporting less time spent reading and writing than their predecessors, and those who make it to graduation face dim job prospects and crushing levels of student loan debt (Grafton). At the same time, more and more pressure is on institutions to assess outcomes, whether driven by outside accreditors, legislative mandate, or program improvement.This strong narrative of crisis and the assessment methodologies used at all levels of education, however, often leaves out the study of “incomes” (Guerra) — what students bring to their learning experiences and the important meanings they might derive. Students’ development as writers is deeply connected to their overall cognitive and social development, to their engagement with learning, and to their success in a wide variety of disciplines and professions. Understanding what writing experiences students find meaningful offers insight into students’ learning and their college experiences in ways not captured by standardized tests and counts of pages written or read. We hoped that by asking seniors at three very different institutions — a private, urban Catholic university (undergraduate enrollment: 14,000); a private, urban university known for experiential learning (undergraduate enrollment: 15,600); and a public research extensive institution (undergraduate enrollment: 20,000) — to self-report their meaningful writing experiences, we would be able to describe a range of assignments college students have actually been asked to complete, describe how students navigate the expectations of writing assignments across the disciplines, and explore the experiences, beliefs, and aspirations students bring to their writing and learning. The first stage of this project conducted during spring 2012 focused only on seniors (N= 707) at these institutions.